Do you have 8 minutes?? Then you have time for a workout 😄 I have another fast but EFFECTIVE workout for you! 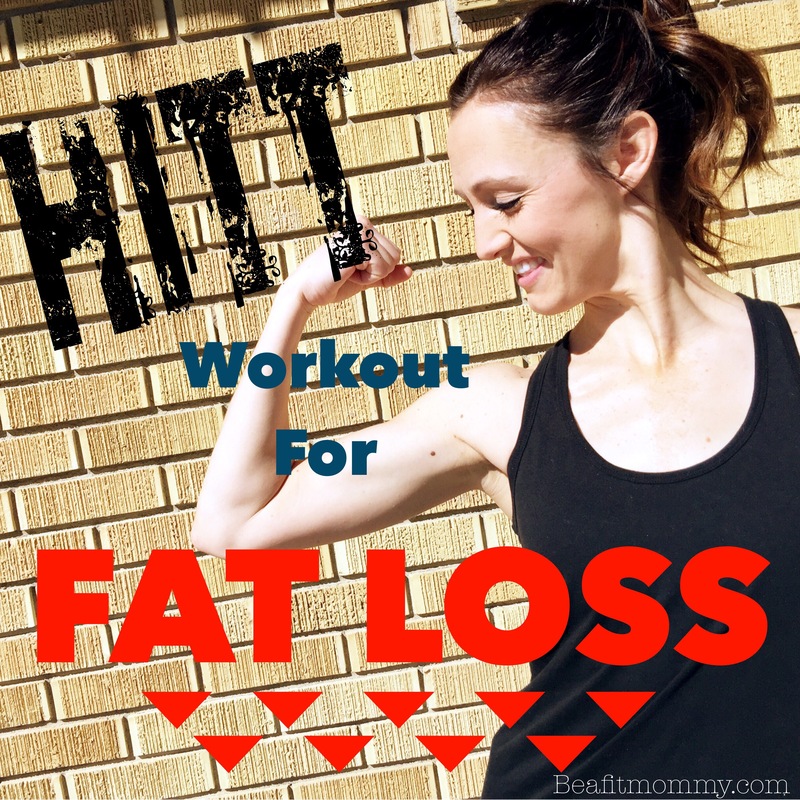 Check out this HIIT for Fat Loss, it is an at home cardio workout. Wake up 8 minutes early or take 8 minutes during your lunch OR during nap time 🙌🏻! No excuse why you can’t burn some quick calories 😉 Then you get to enjoy a boost of energy, confidence and post workout high 👍🏼 great way to start the day or give your mid day a boost! Just click the video link below and follow along!